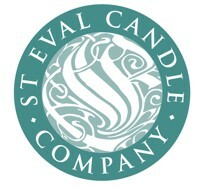 St. Eval Candles specialise in handmade high quality candles. The seasonal scents and fragrances inspired by our Cornish roots make our traditionally made candles unique for your home. We are open to visitors and have our own factory shop where you can often observe the manufacture process for our “poured” and the more luxurious “drawn” candles. 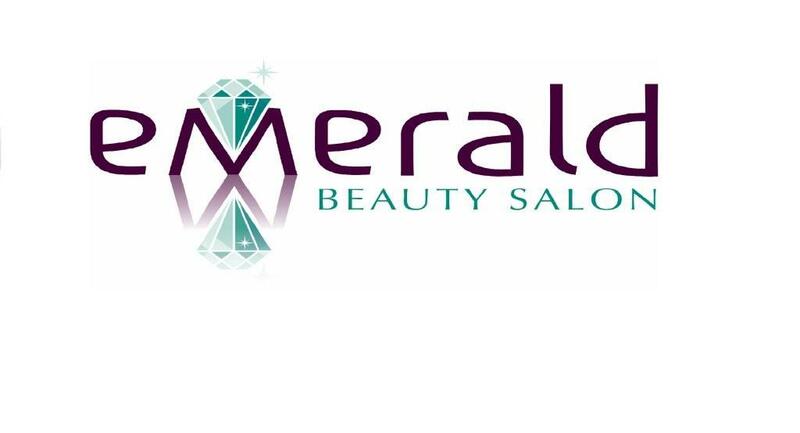 The Emerald Beauty Salon is the ultimate place for pampering and relaxation. Specialising in combining Spa Find natural products from the sea with the latest techniques the face and body are treated to the properties and benefits of seaweed, mud and salt which firm and tone the face and body. St Tropez tanning, eye treatments, nail treatments and waxing are also available at Emerald. Step back in time with a visit to the Classic Air Force facility based in an old RAF Nimrod hanger at Newquay Airport. 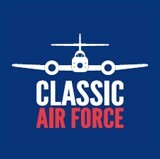 The Trust which is home to more than 25 post World War II classic aircraft is charity reliant on visitors, donations and other contributions to maintain and expand its rate fleet of aircraft. The aviation museum can provide a unique, interactive experience and for those that pre-book flights are available. These include a loop-the-loop thrill ride or scenic pleasure flight over the breathtaking Cornish coastline and countryside. This modern 4 lane, computerised bowling alley can be found within the grounds of Trevarrian Holiday Park between Mawgan Porth and Watergate Bay. 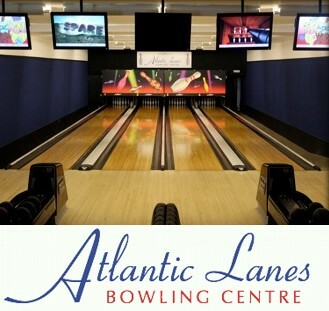 Suitable for all ages, Atlantic Lanes offers value for money alongside free Wifi and a licensed bar and a diner. 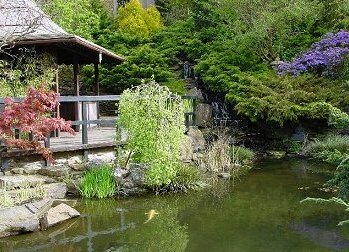 The tranquil Japanese Gardens and Bonsai Nursery are set in the idyllic village of St Mawgan, near the the village green and community hall. The Japanese Gardens are the perfect place for a stroll after a cream tea; where creative artists and photograhers have an abundunce of inspiration awaiting at their fingertips. As you leave the gardens be sure to explore our bonsai tree collection with specimens around a hundred years old. Kingsurf is a B.S.A approved surf school located at Mawgan Porth Beach since 1997. The instructors have the experience and knowledge to ensure you progress safely and quickly in a fun environment. All abilities are catered for from taster sessions to more intensive, longer surfing courses for the progressive surfer suitable from age 7 up. 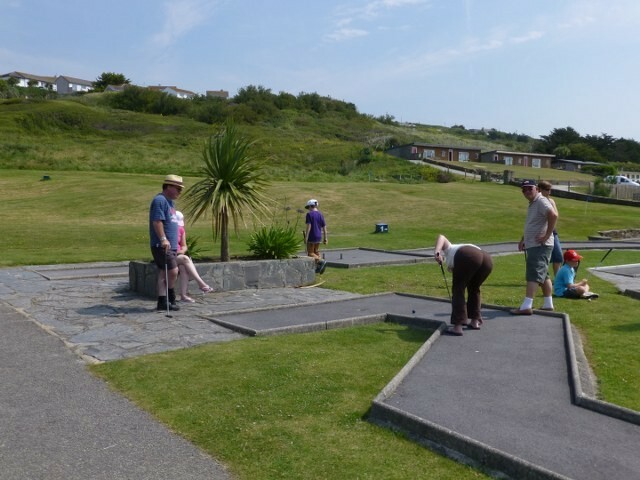 In the centre of Mawgan Porth, is a pitch and putt and crazy golf course suitable for all the family. Clubs and balls can be hired from the hut which is also home to a mini gift shop. The crazy course is built on an iron-age settlement and so id small and quirky to preserve the natural landscape. The pitch and putt course on the adjacent hillside would provide a more challenging course if you feel so inclined. 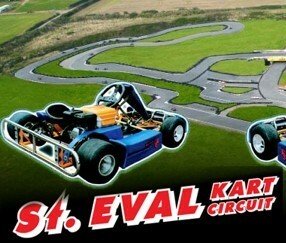 St Eval Kart Circuit can be found on the North Coast of Cornwall between Padstow and Newquay. The 1.3km circuit can cater for all group sizes from the age of 7 upwards and is known as the best in Devon and Cornwall. Whether participating in a race or cheering from the spectator area you are sure of a warm welcome from the highly trained team of staff. You will also find a cafe, toilets and free parking available at this Kart Circuit.